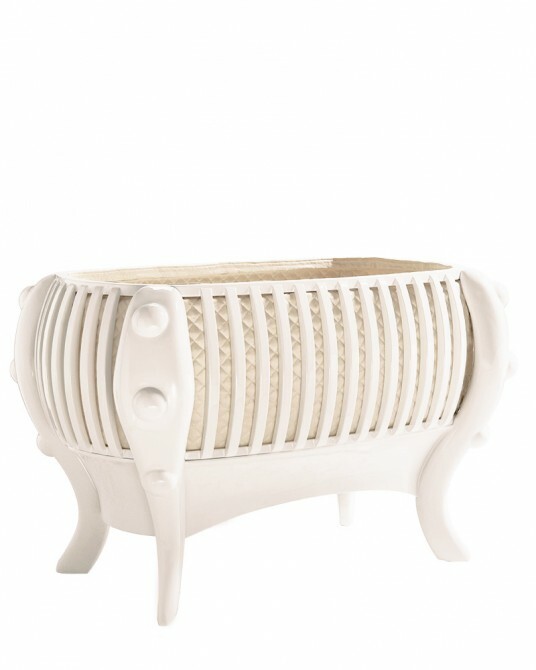 Suommo Dodo Bassinet White Edition, Shop Baby cot, childrens furniture, luxury baby bedding, nursery deco. 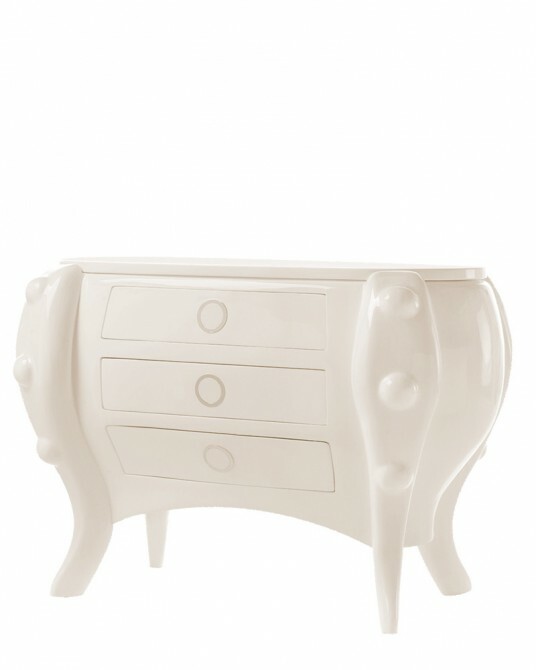 The Dodo White Edition is one of the creations, of which we feel most proud. 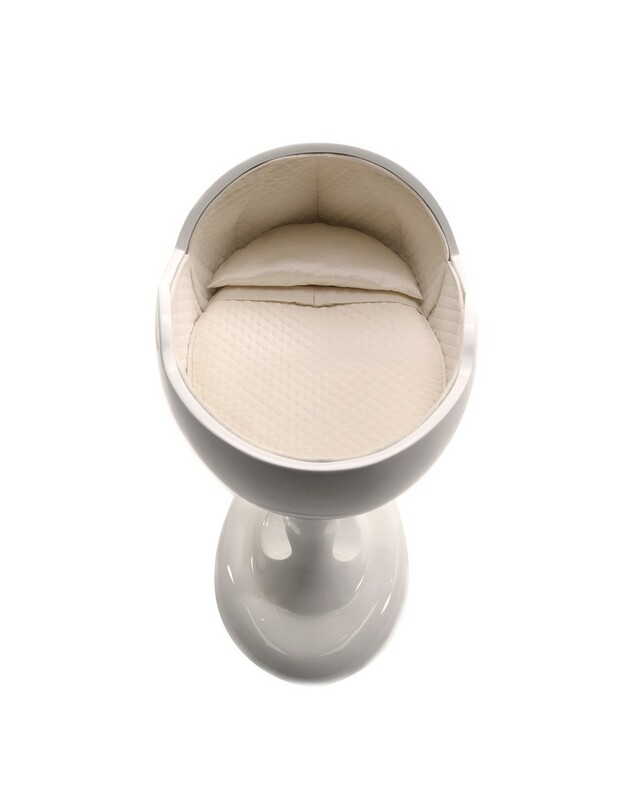 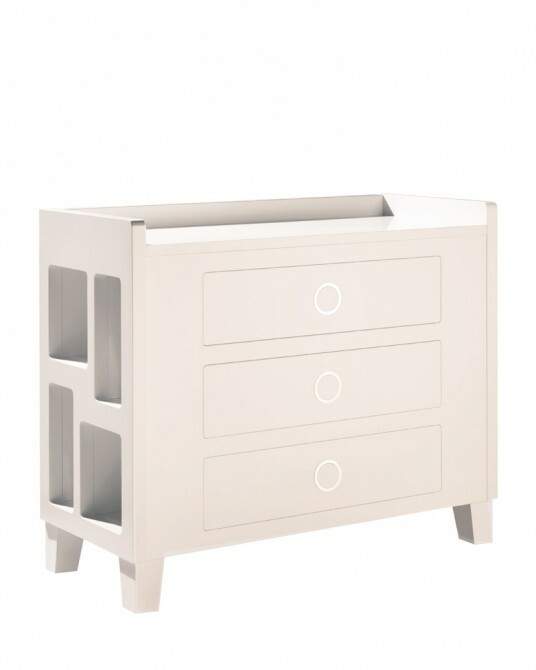 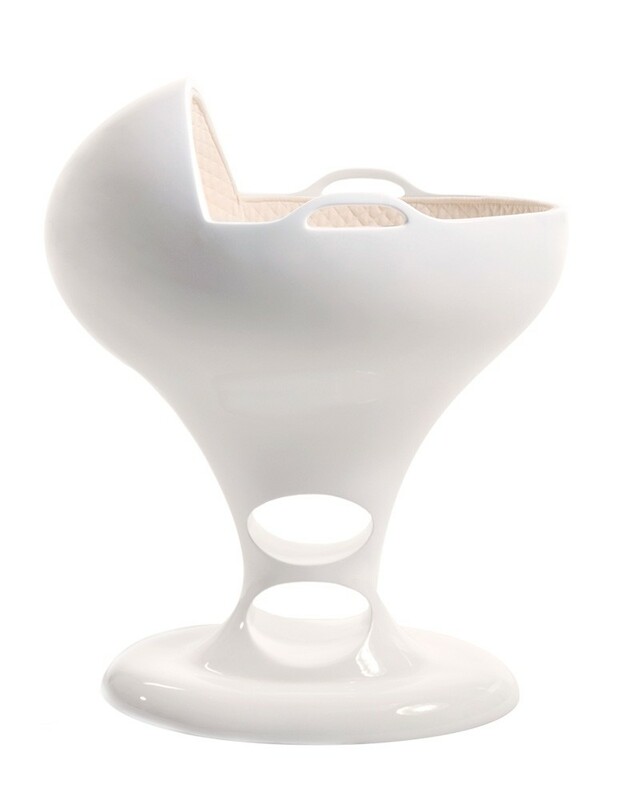 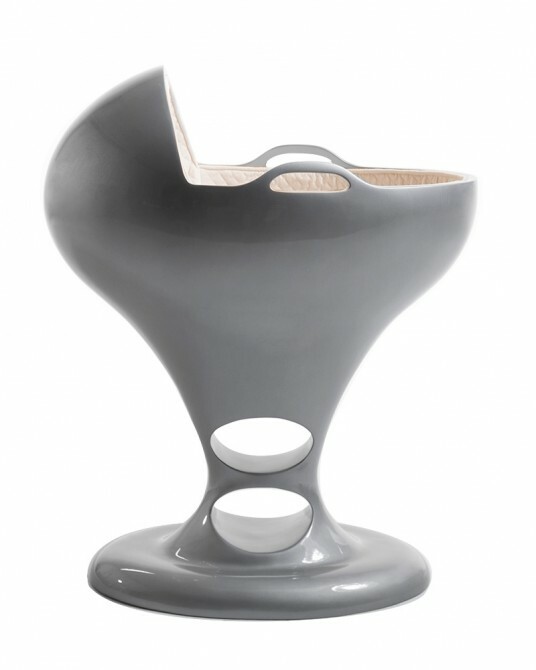 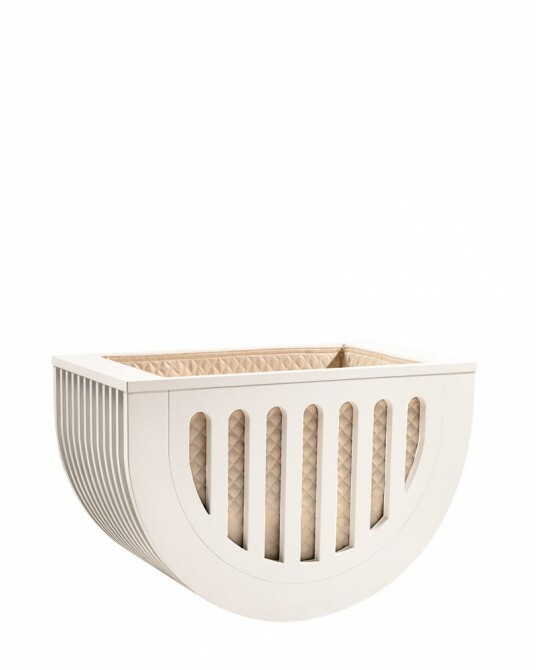 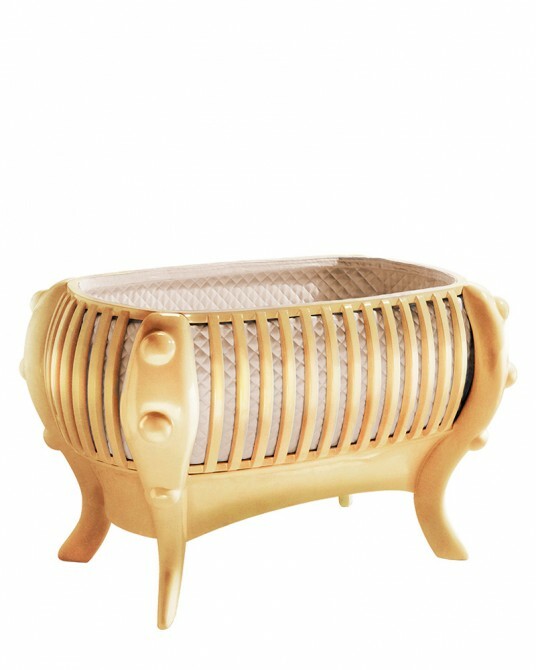 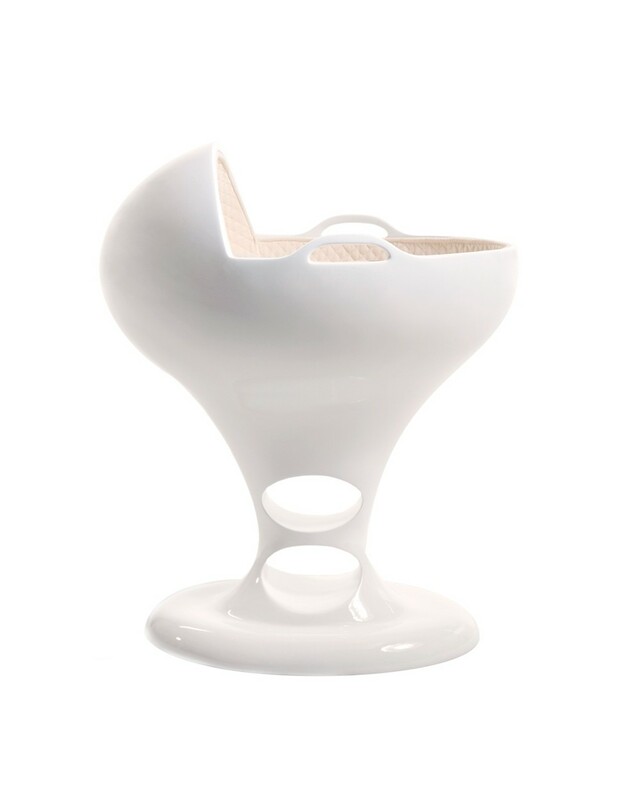 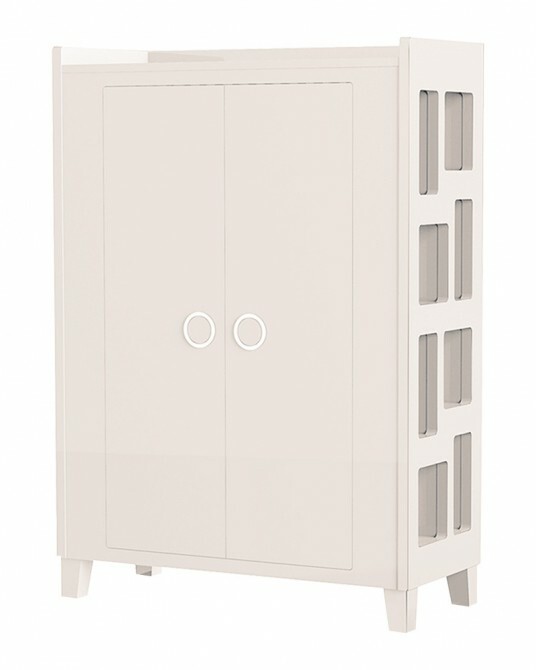 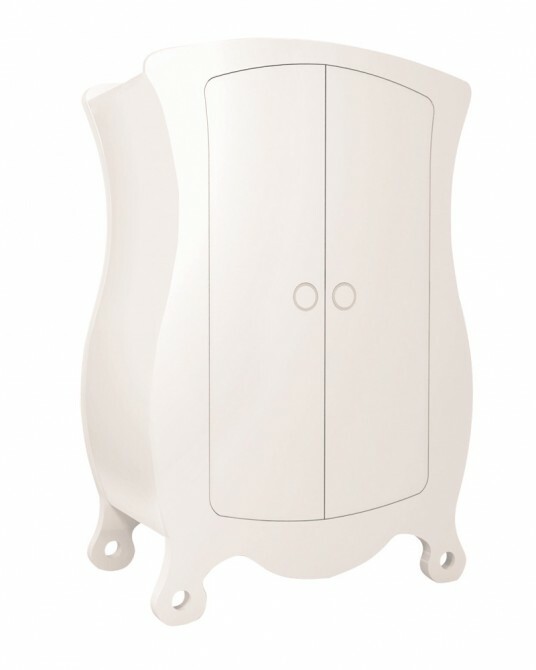 Its delicate and minimalist design are a true revelation within the baby care universe. 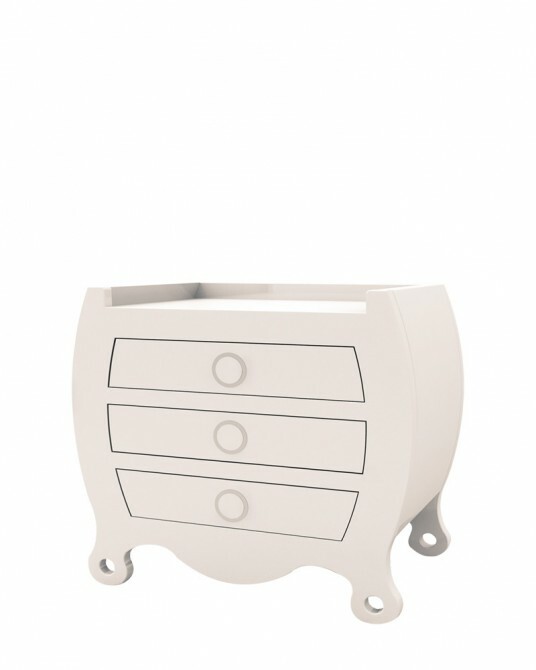 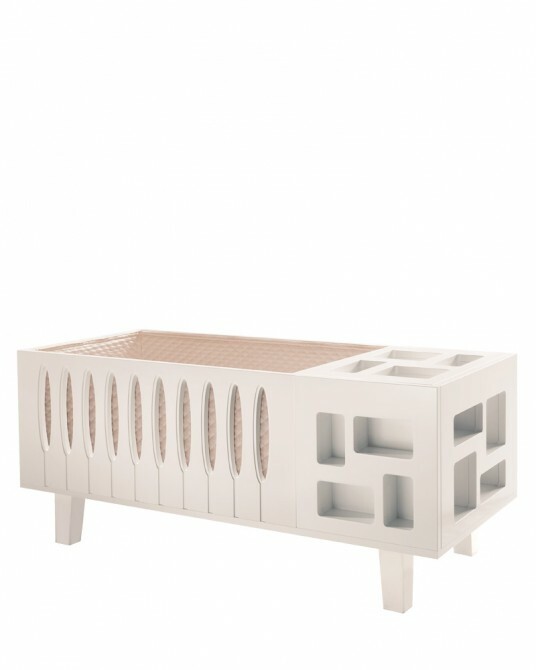 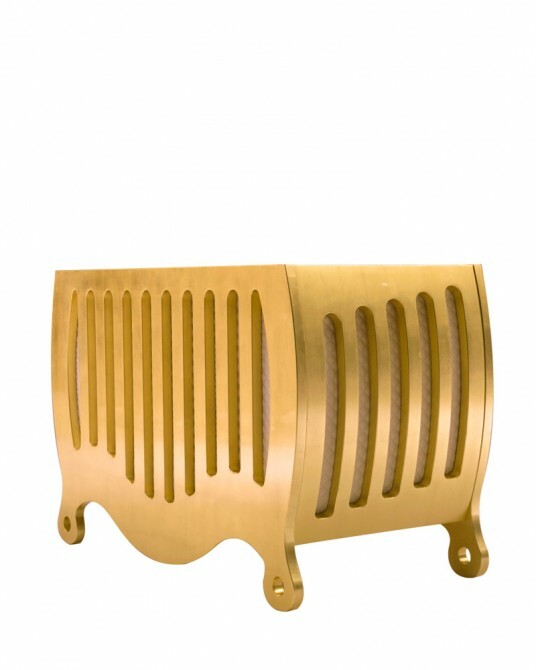 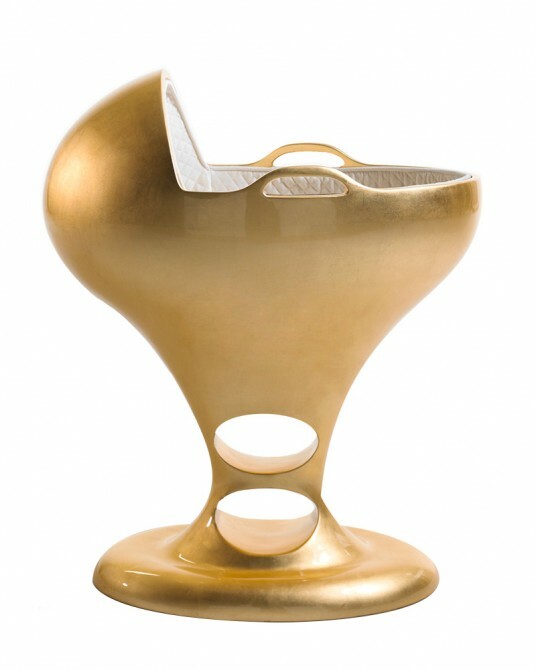 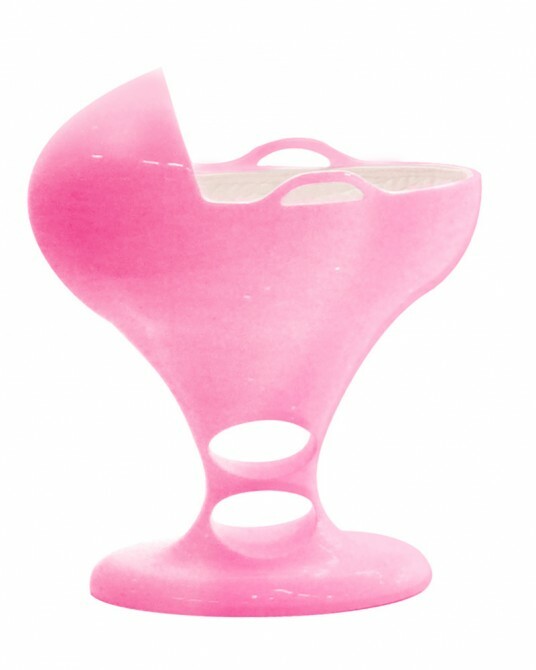 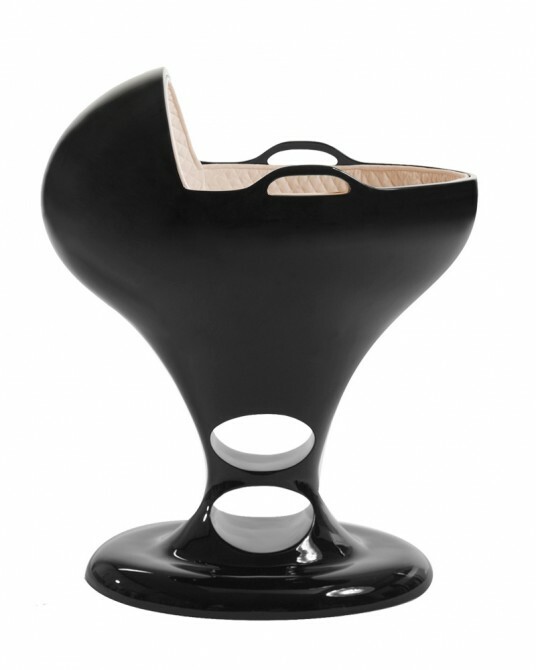 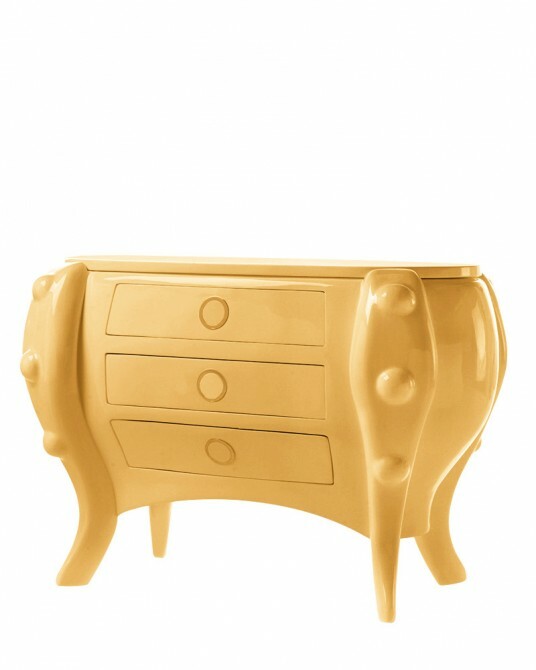 Iconic within the luxury crib world, this piece emanates an innovative concept of beauty and functionality. 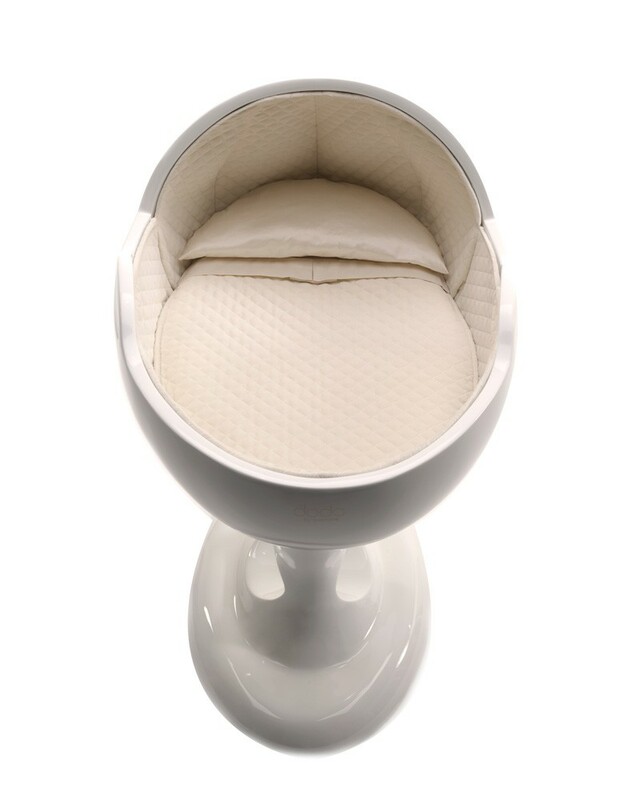 The protection and comfort that a baby finds whilst in her mother’s womb, is the inspiration for the rounded shapes in this dream environment for peaceful and harmonious sleep.